Dongguan Biaochi Industry And Trade Co., Ltd.
Sichuan Locusts Network Technology Co., Ltd.
Yongkang Shuixi Industry & Trading Co., Ltd.
Shenzhen Huichengyuan Technology Co., Ltd.
Guangzhou Misi Gift Co., Ltd.
Suzhou Prime Drinkware Co., Ltd.
Ningbo Mahoo International Trading Co., Ltd.
Xiamen Honor Gifts Co., Ltd.
Hangzhou Everpeak Industrial Co., Ltd.
Zhejiang Jiakang Stainless Steel Product Co., Ltd.
Yongkang Hejia Industry And Trade Co., Ltd.
Anhui Rungu Environmental Protection Technology Co., Ltd.
Alibaba.com offers 210,672 stainless steel tumbler products. About 55% of these are mugs, 20% are vacuum flasks & thermoses, and 8% are water bottles. 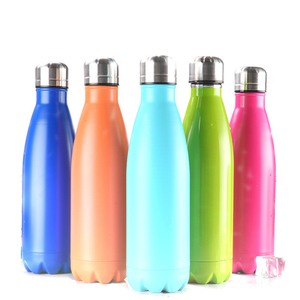 A wide variety of stainless steel tumbler options are available to you, such as metal, plastic, and ceramic. You can also choose from ce / eu, fda, and eec. 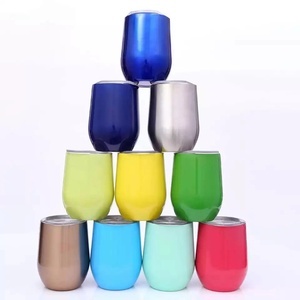 As well as from red, blue, and green. 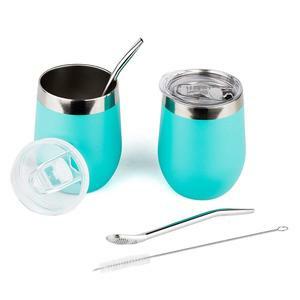 And whether stainless steel tumbler is free samples, or paid samples. There are 210,445 stainless steel tumbler suppliers, mainly located in Asia. The top supplying countries are China (Mainland), India, and Japan, which supply 98%, 1%, and 1% of stainless steel tumbler respectively. 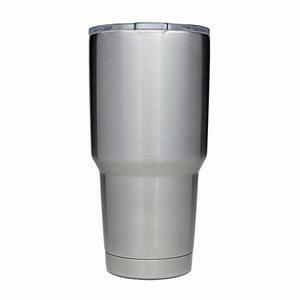 Stainless steel tumbler products are most popular in North America, Western Europe, and Domestic Market. You can ensure product safety by selecting from certified suppliers, including 24,648 with ISO9001, 12,425 with Other, and 10,834 with BSCI certification.